* Yamaha Tyros 5 with AjamSonic package installed. * Presonus 24.4.2 Hybrid Mixing board (enhanced). 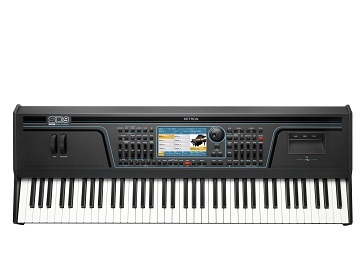 ... and profit from the Synthzone member discount. Shipping is free & global! Thats not on the Ajamsonic website? Altough the package might be interested for many Genos users too..